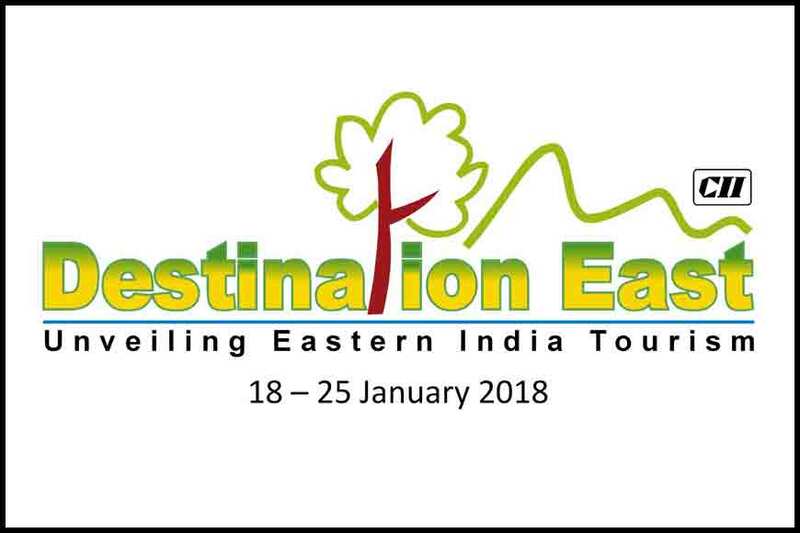 Department of Tourism, Government of West Bengal in collaboration with the Confederation of Indian Industry (CII), Eastern Region, will be jointly hosting the 8th edition of Destination East, an international tourism buyer-seller Mart on January 18 and 19, 2018 at the Convention Centre, Rajarhat. This will be followed by an event at Gajoldoba on January 21, where participants, including international tour operators and travel agents, will promote tourist hotspots of North Bengal. 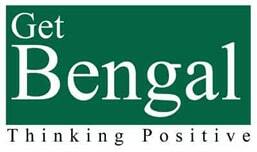 The initiative was started in 2010 to promote inbound tourism in West Bengal. 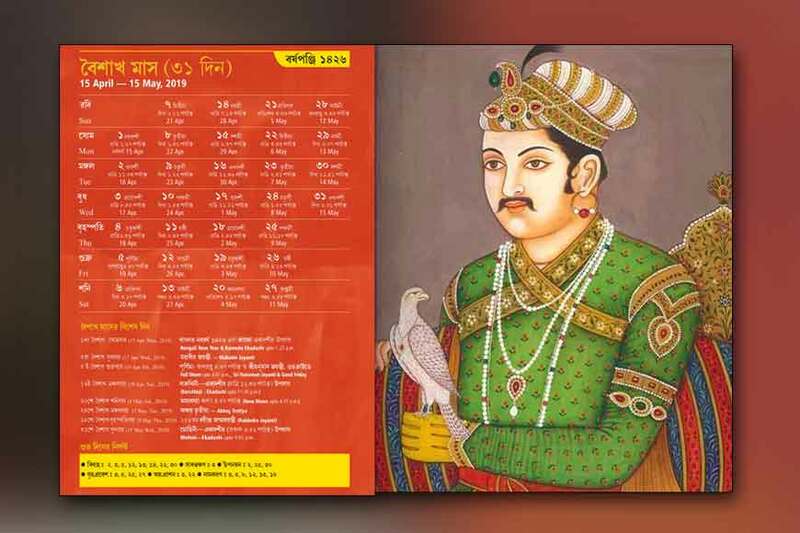 This year the meet will again focus on promotion of eastern Indian states as world-class tourism destinations. 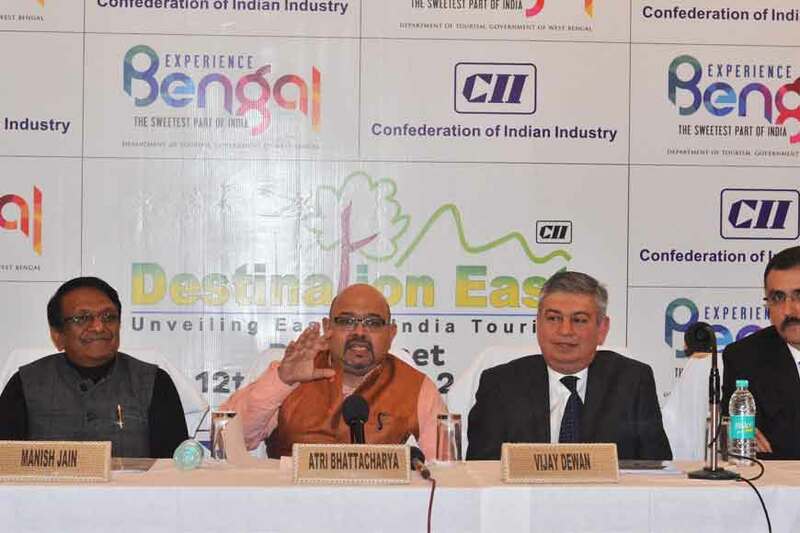 Destination East will also focus on international tour operators and help them to look beyond the known tourist destinations and expand their business by promoting new destinations.There has been an endeavour at leveraging the heritage nostalgia, natural beauty, unique cuisines and the vast canvas of the history of West Bengal as tourism products. 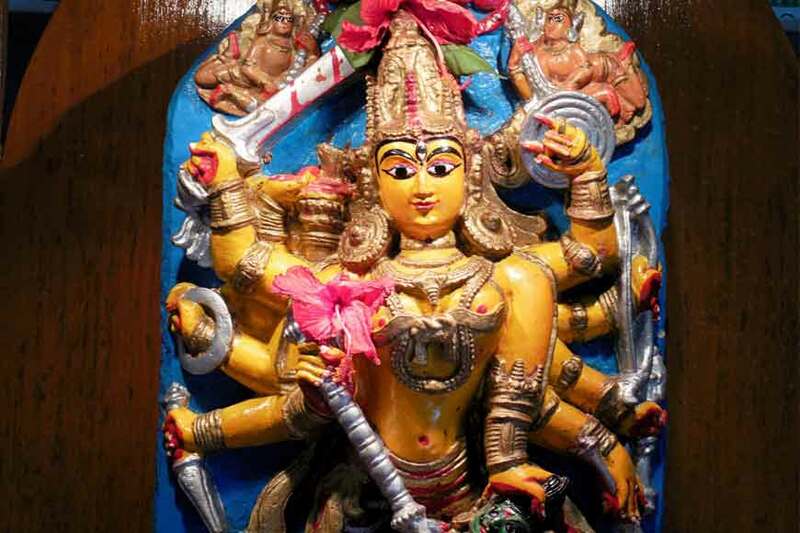 State chief minister, Mamata Banerjee, has been very enthusiastic and suggested initiatives like Durga Puja Carnival, Kolkata Christmas Festival, Bishnupur Music Festival, Teesta Rangeet Tourism Festival and many more. These events have been a major hit among international tourists, who flock to attend these world-class events. 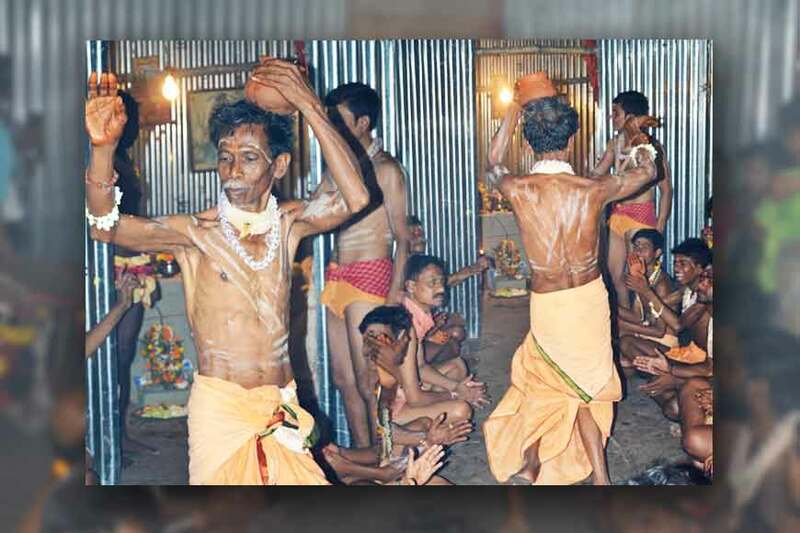 The meet plans to highlight the natural advantages of West Bengal as a hub for Eastern India and also as an important part of the Buddhist Circuit along with neighbouring states of Bihar and Odisha. 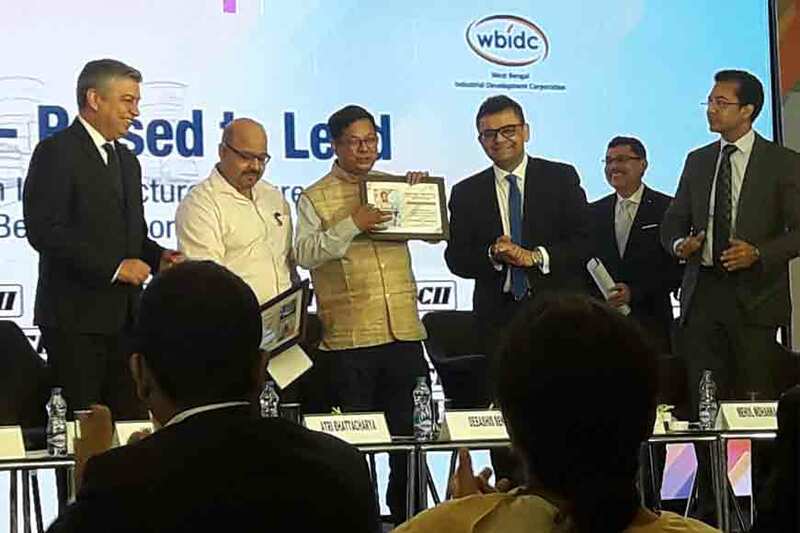 The idea is to make new and innovative tourism circuits, connecting not only the eastern and north-eastern states but also with neighbouring countries like Bhutan, Nepal etc.The prime focus of Destination East is not only to promote tourism with Kolkata as the gateway but also to turn it to a world class tourist destination among international buyers. The efforts of the annual meet have paid rich dividends. In 2010, when the first meet was held, 30 international buyers responded from Singapore, Malaysia and Thailand. 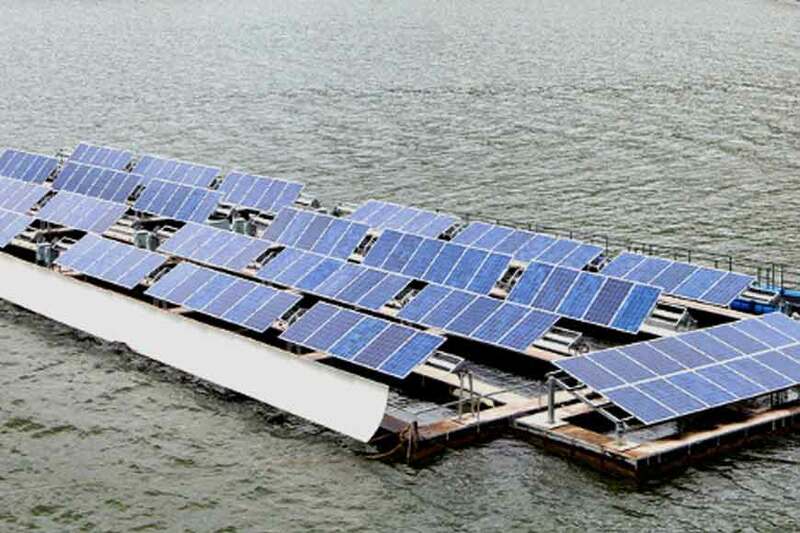 The very next year, the number rose to 47 buyers from eight countries. 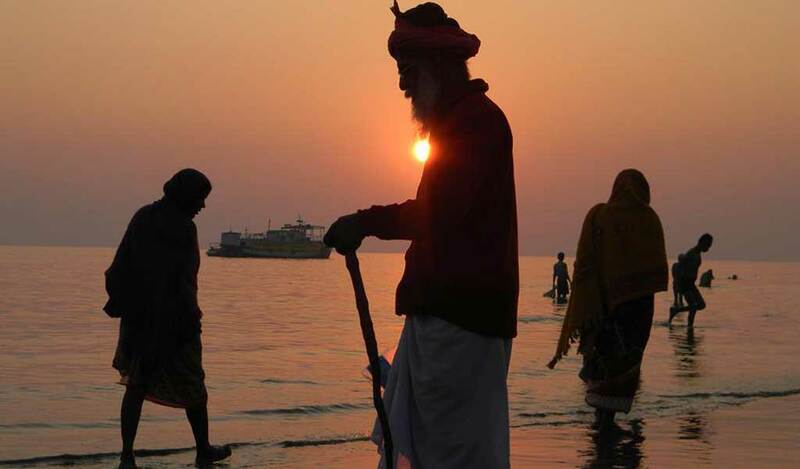 More and more tourists have been attracted to explore eastern India. 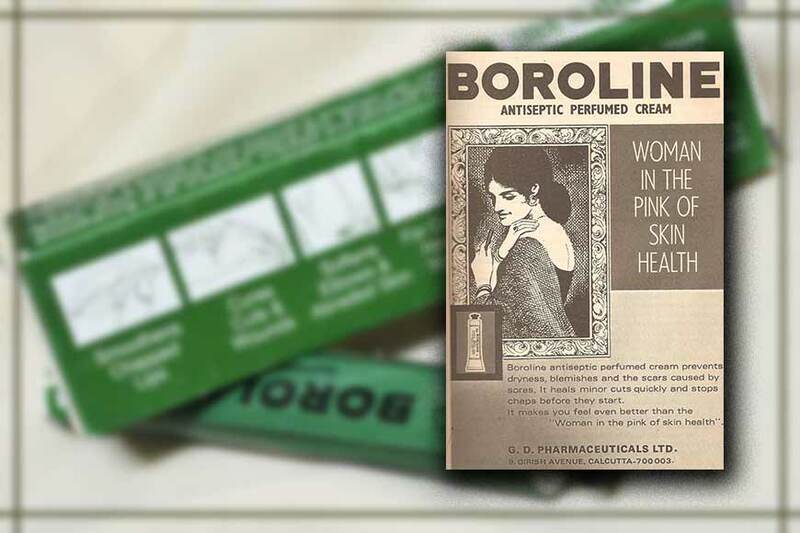 In 2013, it rose to 68 buyers from 20 countries. In the next two years, 25-26 countries joined the fray. In 2017, 98 buyers from 33 countries joined. 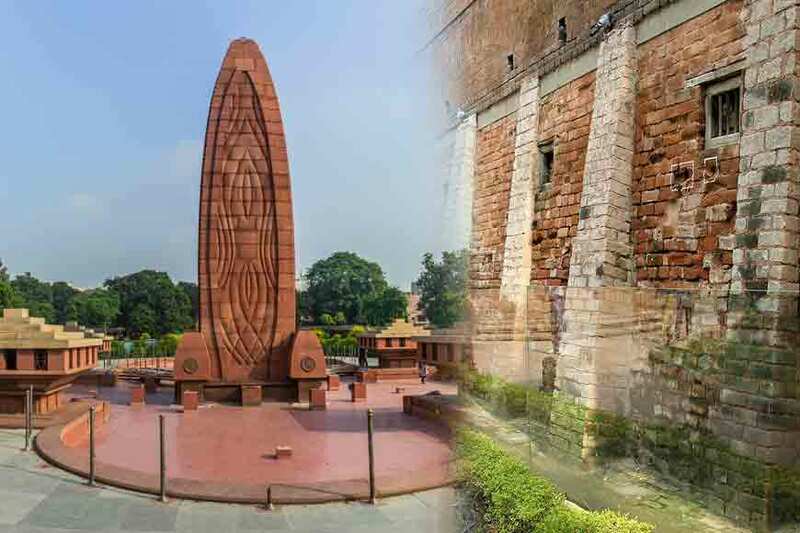 Over the years, the initiative attracted around 450-odd international tour operators from various countries. These operators started bringing in foreign tourists to this part of the country. In 2016, West Bengal ranked 5th among the top 10 Indian states in terms of foreign tourist arrivals, far ahead of the much-hyped states like Rajasthan, Goa and Kerala. In terms of hosting domestic tourists, West Bengal ranks 8th in the country. There has also been a considerable rise in luxury room occupancy in Kolkata over the last couple of years. This year, 100-odd international tour operators and media people from 30 countries are expected to participate in the international travel mart. State tourism department plans to showcaseGajoldoba as a potential tourist destination to the international tour operators during Destination East2018. 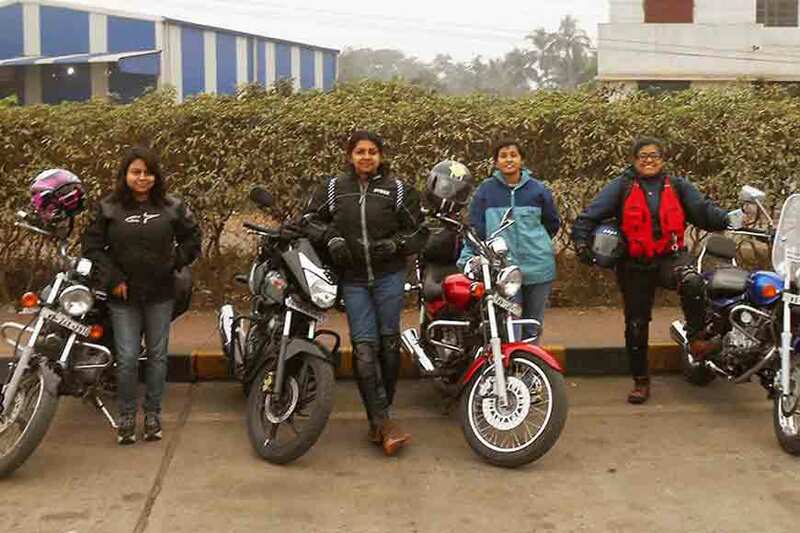 Did you know Kolkata has its own Lady Bikers’ club?